Last week I told you a little about the new Norval Foundation art museum in my review of their beautiful restaurant, The Skotnes – if you missed it, you can still check out that review over here. This week the Norval Foundation is launching their new concert programme, starting with one of SA’s leading pianists & composers, Kyle Shepherd, this coming Saturday evening – 9 June 2018. 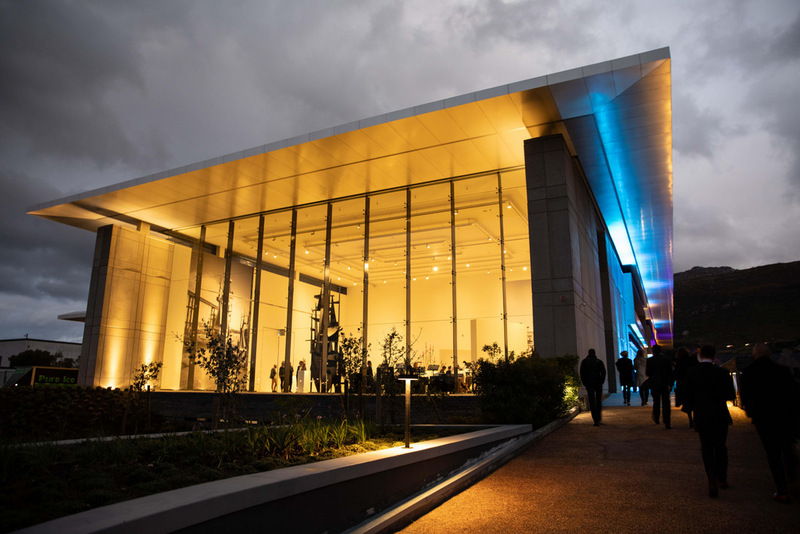 The Norval Foundation, designed by dhk Architects, is a stunning new venue that you simply have to see… It features world-class, purpose-built galleries, a sculpture garden, outdoor amphitheatre, research library, The Skotnes restaurant and bar, a shop and a children’s playground. Guests can expect an intimate evening of wine, live music and a three course dinner at The Skotnes Restaurant with events kicking off at 18h30. 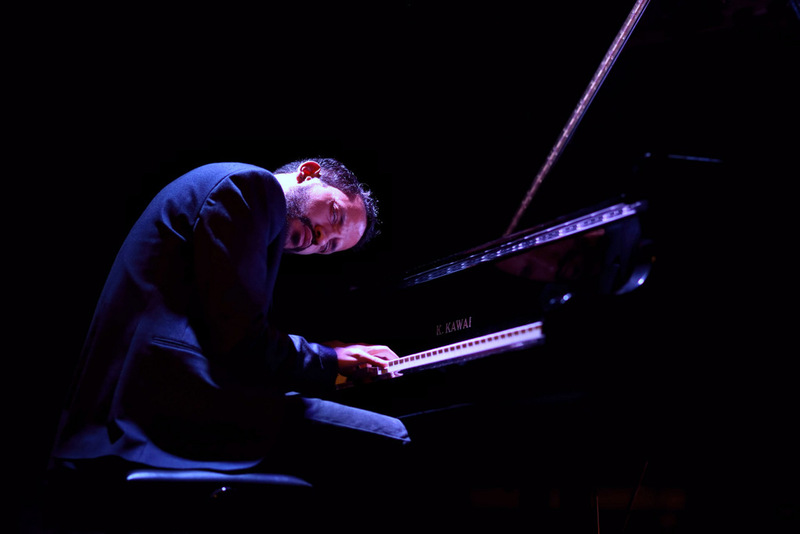 As one of South Africa’s leading progressive pianists, composers and bandleaders of his generation, Kyle Shepherd is internationally recognised for his distinctive compositional style and performances. Shepherd has recently made an impression on debut as a film score composer for the critically acclaimed film, Noem My Skollie. Tickets are limited and cost R435 pp. This includes the performance by Kyle Shepherd as well as a 3 course dinner. If you’re a music enthusiast, this promises to be an amazing night out. PLUS, you get to try out The Skotnes restaurant at the same time, which I highly recommend you do.